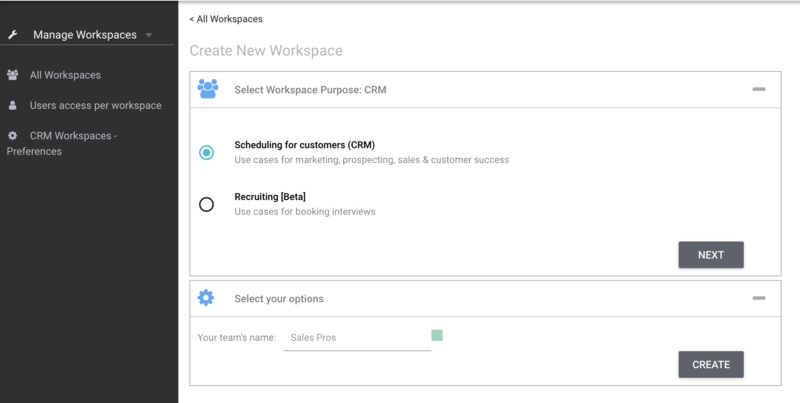 For Sales, Customer Success, Marketing Teams connected to Salesforce. Click here to learn more. For recruiters, interviewers, and candidates. Click here to learn more. For a Chili Piper instance that is not connected with Salesforce. Click here to learn more.